See artifacts from the boat that made the movie possible. RELAX WITH JAZZ: After your first day back to work for the week, head to Hartford to wind down with some smooth jazz. The Hartford Jazz Orchestra and Bobbi Rogers will be at Arch Street Tavern from 8 p.m. to 10 p.m. The Tavern calls itself Hartford’s “classiest watering hole,” and we’re all about classy. If your workday ends early, you can get a head start. Drink specials and the Happy Hour buffet start at 4:30 p.m. Just don’t drink too much and ruin that “classiest” title. 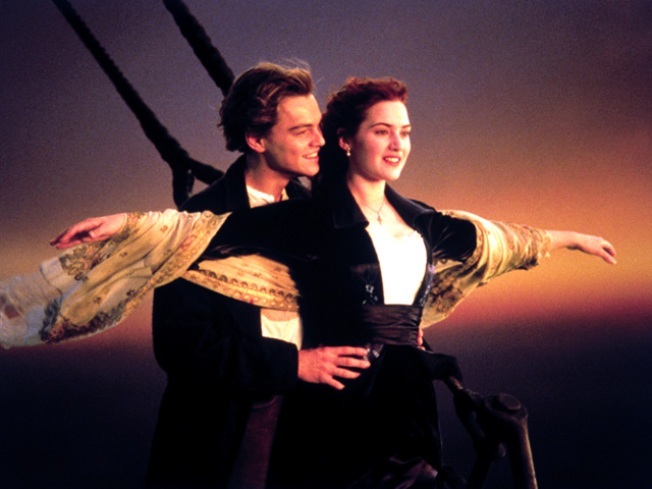 TOUR THE MOST FAMOUS SHIPWRECK: There’s so much more to the Titanic story than Kate and Leo were able to convey in that little movie they did years ago. You can learn all about the famous and tragic story of the boat that struck the iceberg by heading to Foxwoods tonight. You become one of the passengers, see models of the cabins, touch a cold replica of the iceberg and learn at the end whether you survived or perished. The Titanic artifact exhibit is here through October. The exhibit is open until 8 p.m. in the Great Cedar Hall. WATCH OTHER PEOPLE WALK: Tonight, you can be charitable by sitting back and watching other people do their little turn on the catwalk, on the catwalk. Tonight’s the annual Capital Catwalk in Hartford. The show starts at 6 p.m. at Hartford Stage. The tickets are $50 and the proceeds benefit Dress for Success Hartford.